While potential medicinal use of trehalose still requires considerable research, the investigators found that giving mice trehalose via drinking water resulted in beneficial effects on the animals' liver metabolism — similar to benefits that resulted from fasting. In fasting mice, the liver also turns on the same gene that improves the body's ability to use insulin. "We learned that this gene, Aloxe3, improves insulin sensitivity in the same way that common diabetes drugs — called thiazolidinediones — improve insulin sensitivity," said Brian DeBosch, MD, PhD, an assistant professor of pediatrics. "And we showed that Aloxe3 activation in the liver is triggered by both trehalose and by fasting, possibly for the same reason: depriving the liver of glucose. 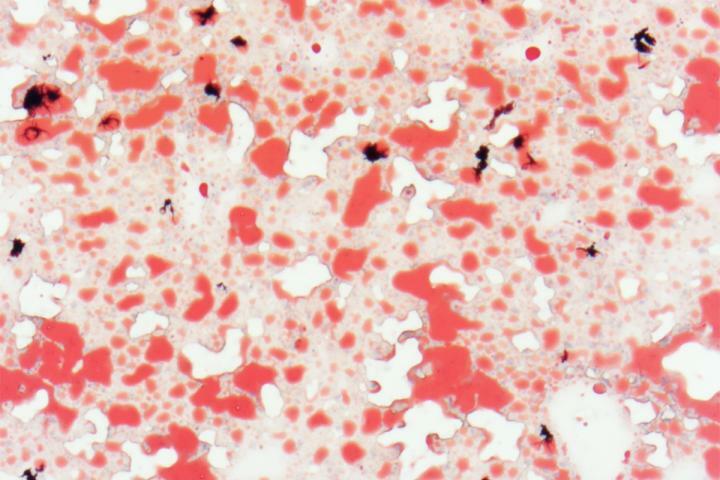 "In mice, this gene is turned on as part of what seems to be the normal fasting response. Our data suggest that fasting — or giving trehalose with a normal diet — triggers the liver to change the way it processes nutrients, in a beneficial way. And if glucose can be blocked from the liver with a drug, it may be possible to reap the benefits of fasting without strictly limiting food." This work was supported by the Office of the Assistant Secretary of Defense for Health Affairs through the Peer Reviewed Medical Research Program, award number W81XWH-17-1-0133. This work also was supported by the National Institutes of Health (NIH), grant numbers UL1TR002345, P30DK52574, P30DK020579, P30DK056341, K12HD076224, R15 AI117670 and T32GM007067; the Children's Discovery Institute, grant number MI-FR-2014-426; the AGA-Gilead Sciences Research Scholar Award in Liver Disease; the Robert Wood Johnson Foundation; the Washington University Spencer T. Olin Fellowship; and National Science Foundation Graduate Student Fellowship, grant number DGE-1143954. Herbert Virgin and David Rudnick provided specific mouse strains.